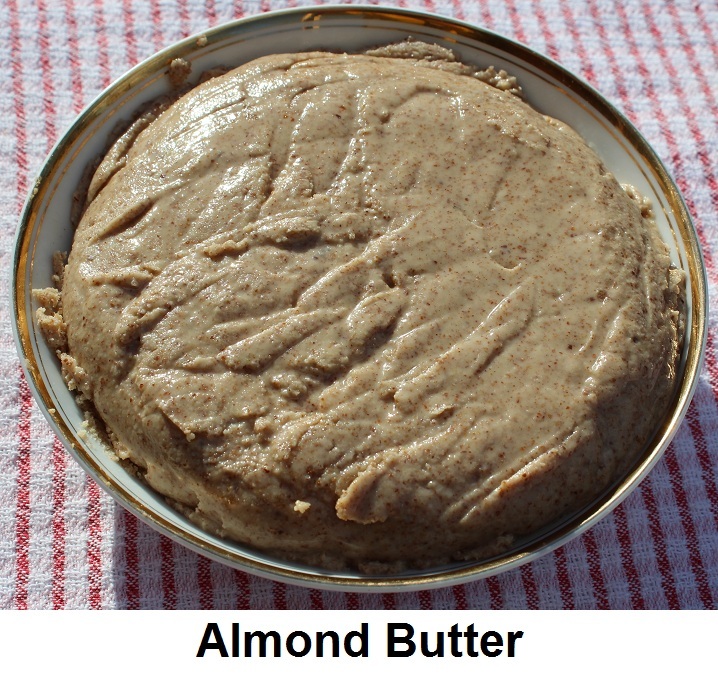 My first try at making nut butters and I had no idea just how easy it is to do. 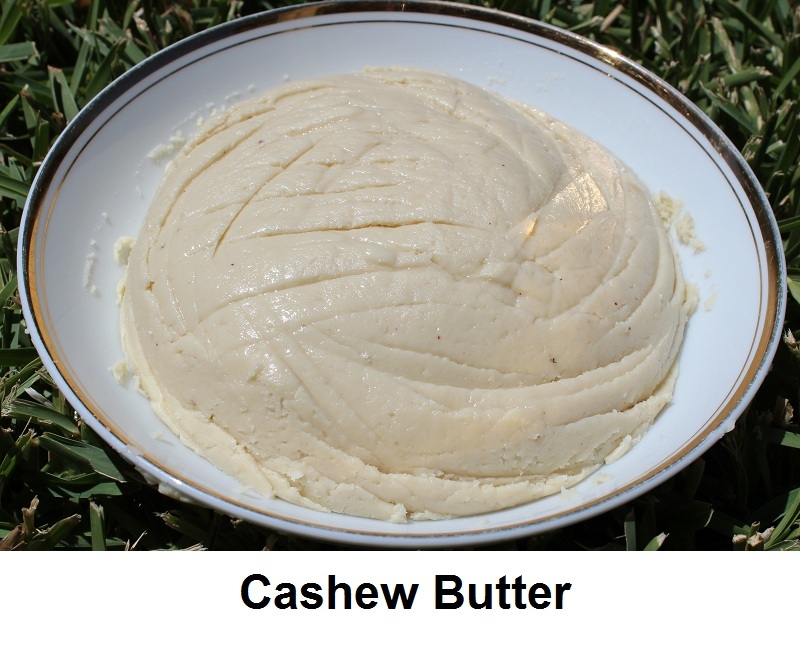 Use raw nuts (no need to soak). Just blitz them in the Thermomix at top speed and hey presto they turn into a beautiful paste. I assume that using a high powered blender will do the same job but I must admit I haven’t tried it. 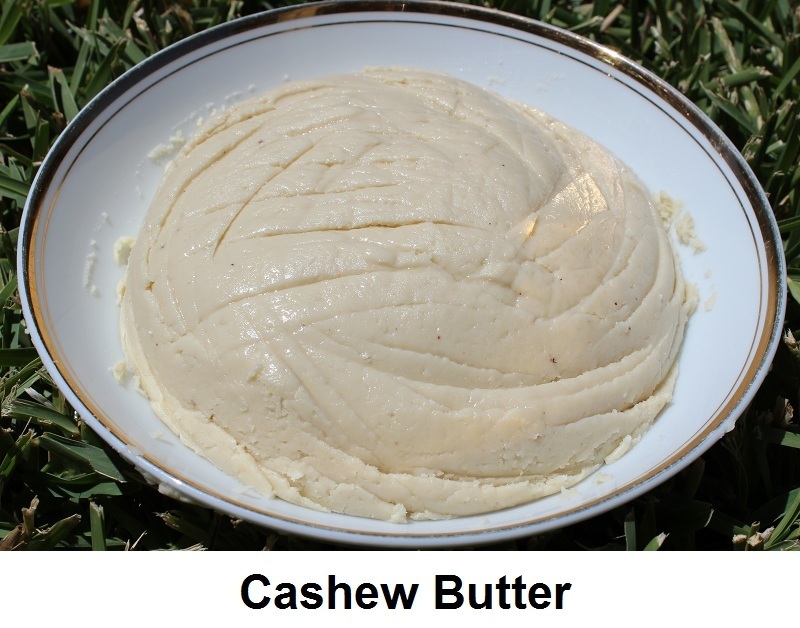 So far I’ve tried Macadamia (My all-time favourite), Cashew, Almond and Walnuts. All eventually turn into paste if you wiz long enough. 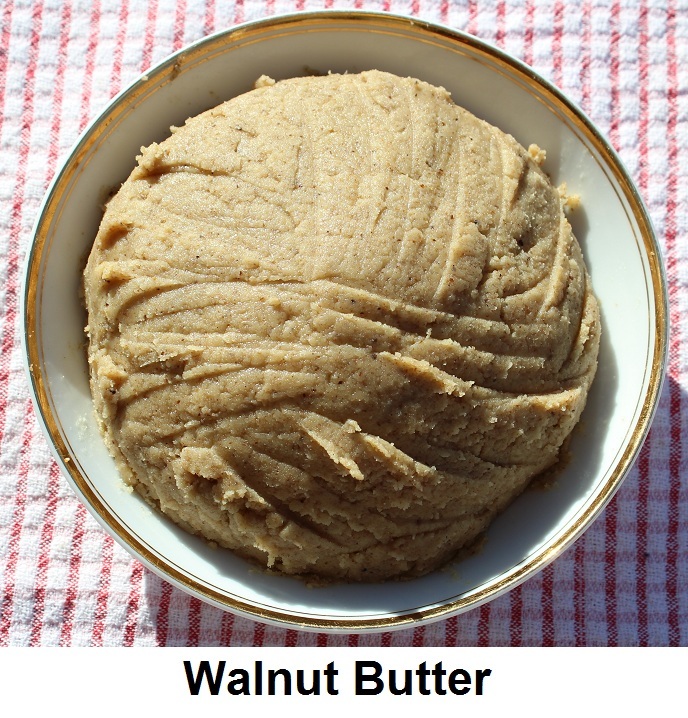 First the nuts turn into fine powder then gradually the paste begins to form. You may have to scrape the walls of the TM bowl down a few times but eventually it all happens. 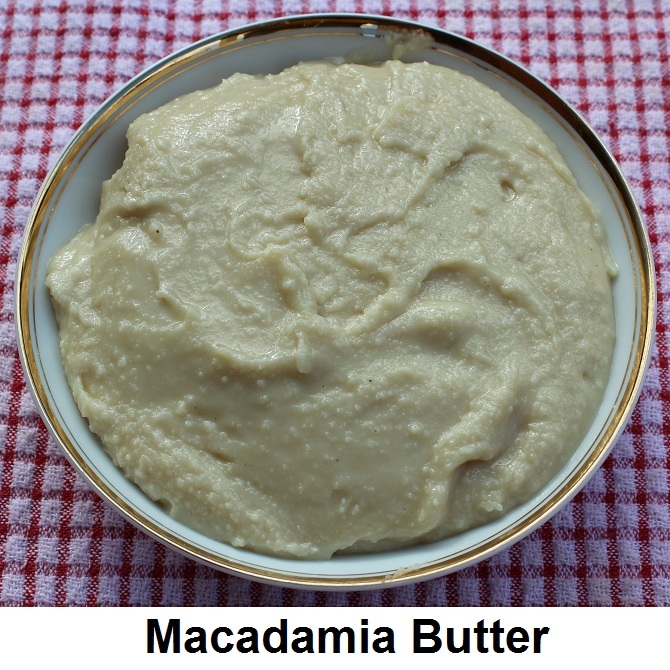 The Macadamia is definitely the more creamier and moist, with the Almonds taking far longer. I had to add a drop of grape seed oil to the Almond mix to get a smoother consistency. None of the others required oil. So easy and oh so much cheaper and fresher than buying at the health food shop. Go on give it a try.